Jorge Perugorria as Angel and Hector Medina as Jesus in "Viva." 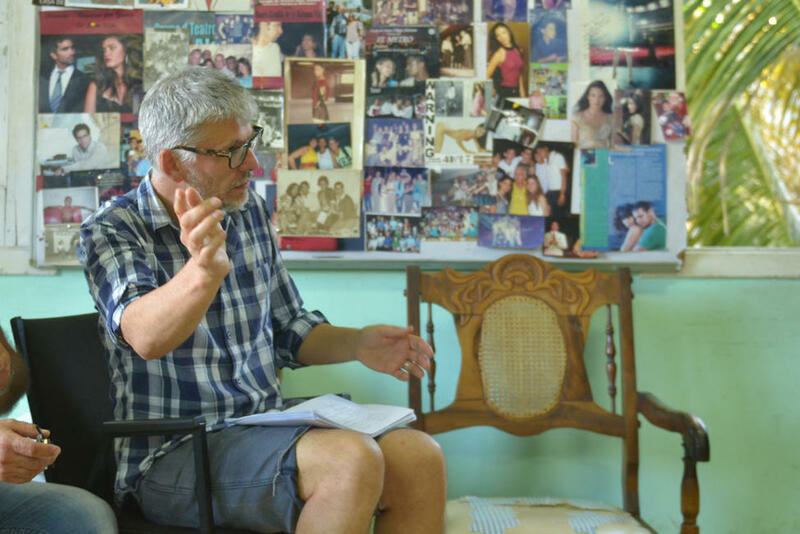 Director Paddy Breathnach on the set of "Viva." 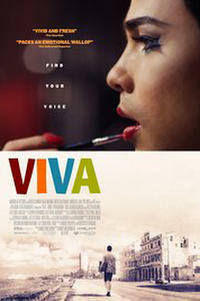 Hector Medina as Jesus in "Viva."